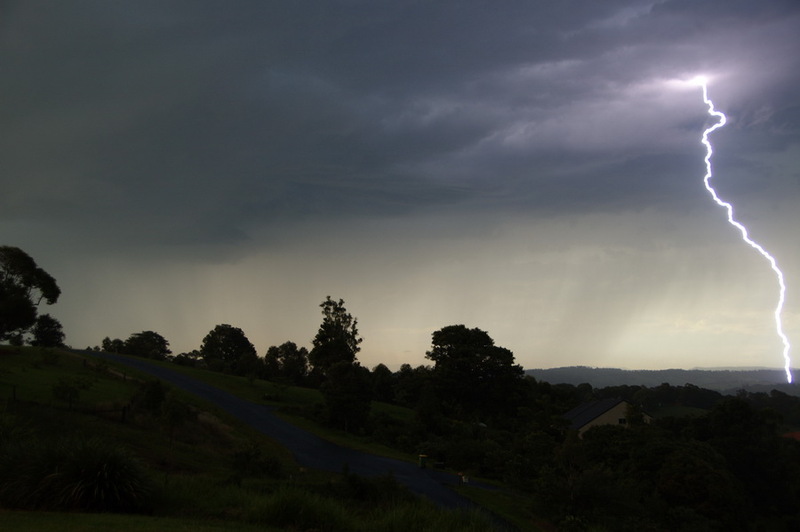 On the 3rd December 2008, very lightning active storms affected the northern parts of the NSW coast and Tablelands. These storms produced very heavy rainfall and hail in some areas as well as high energy lightning bolts. Damaging winds were also reported from a number of centres, particularly at Woodburn. 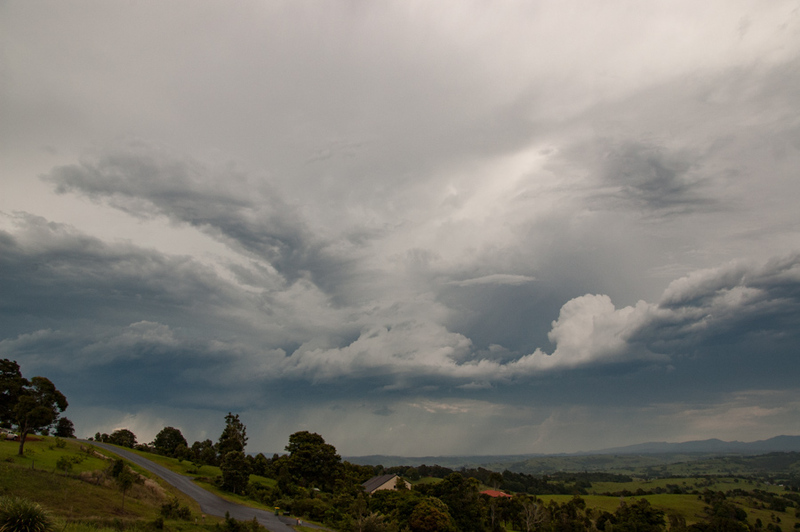 The third storm to pass over the Lismore region late in the afternoon produced a barrage of spectacular CGs. Very heavy rain and hail hit soon after. Full sequence of this event. 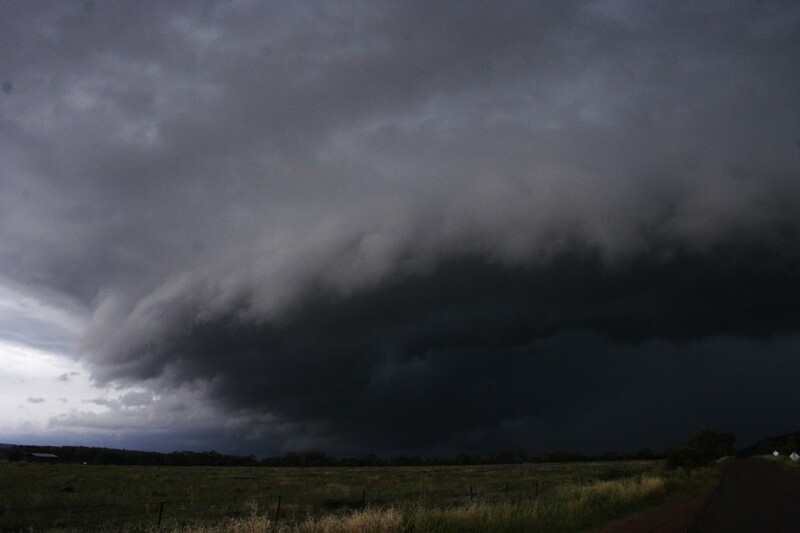 An outbreak of storms during the morning of the October 14 2008 set the scene for an explosive afternoon over the North West Slopes and Plains. 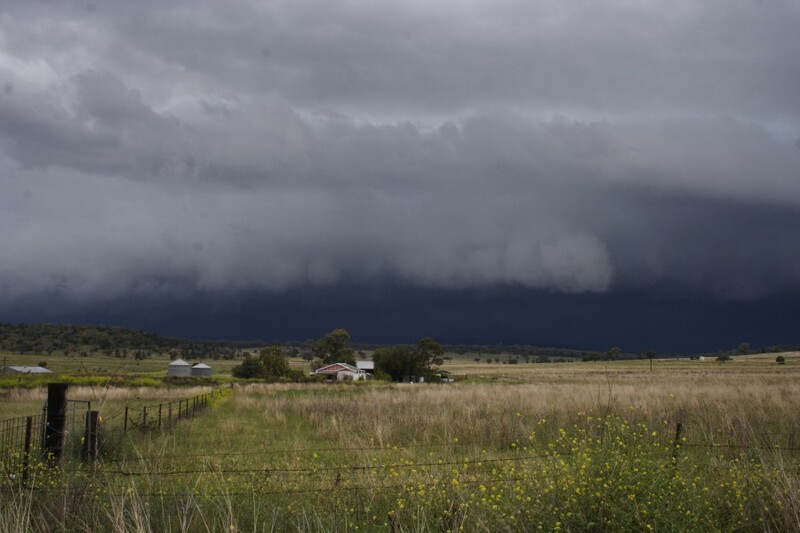 The first of these severe storms developed near Coonabarabran and proceeded to beyond Manilla before it weakened. 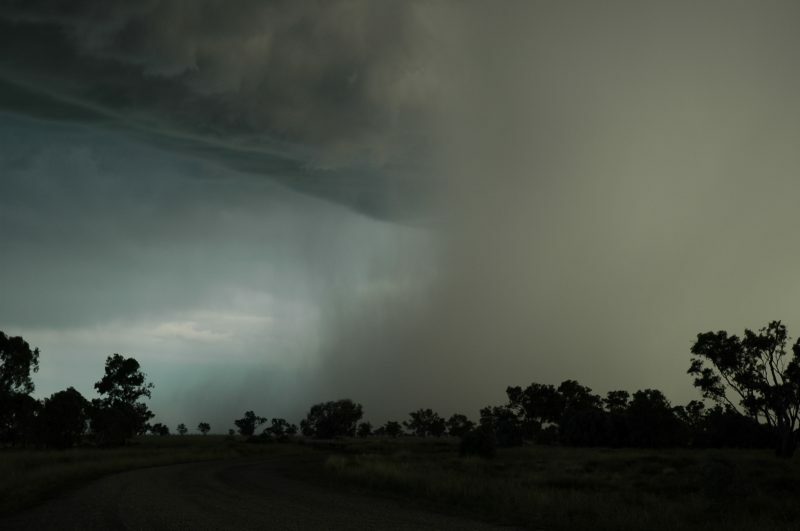 It produced large hailstones to eat least the size of golf balls along its path with some severe downburst winds in the form of wet microbursts.The structure, behaviour and longetivity of this storm indicated it likely was a supercell. Although predominantly wind and hail damage occurred along its path, the atmosphere was conducive to some very heavy falls of rain. The storms formed a linear complex during the evening. The second and developing main line of storms during the evening. 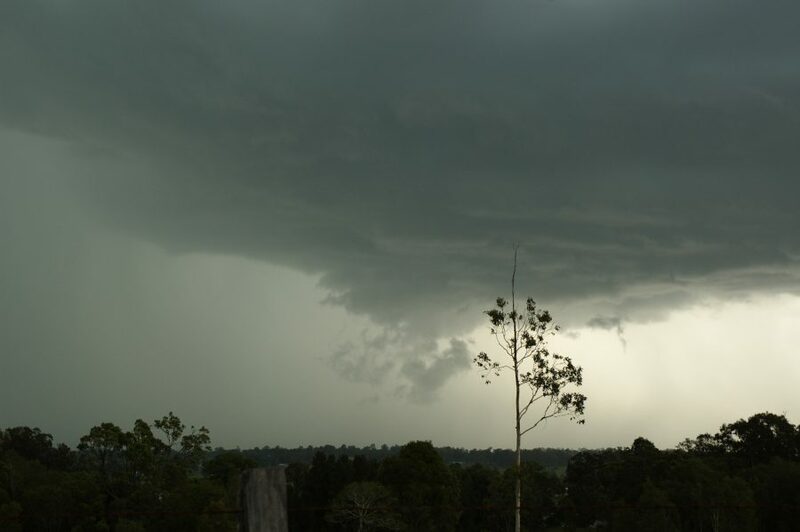 Severe hailstorms affected several areas of northern NSW and southeastern Queensland on the 20th September 2008. The high based nature of the storm made it an ideal environment for microbursts. 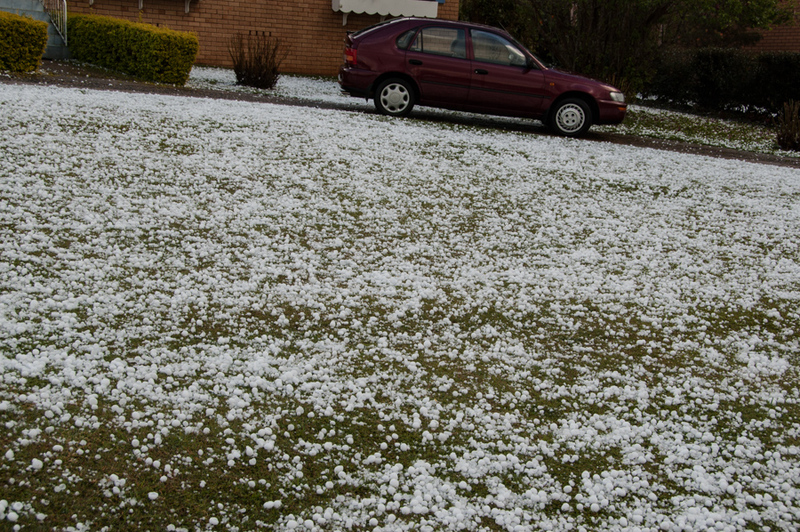 Kyogle was affected by a deluge of hailstones causing hail drifts. 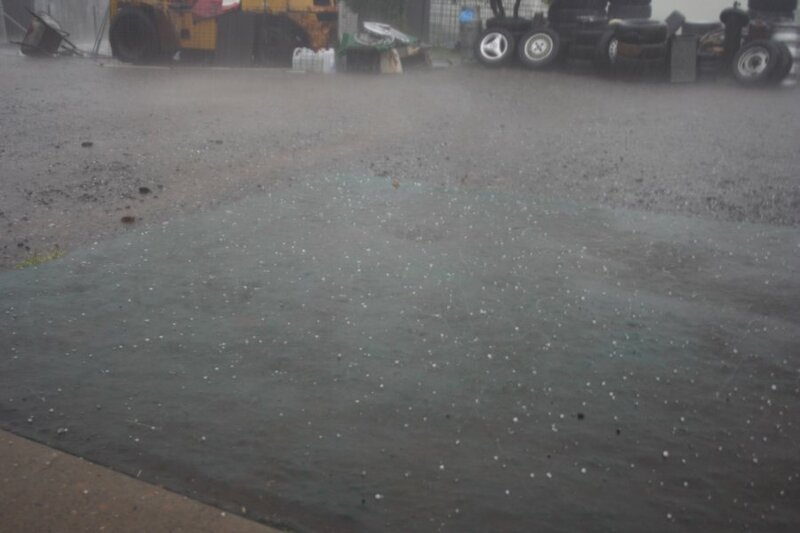 Hailstones to the size of golf balls were reported across the region causing damage to cars. Larger hailstones may have fallen elsewhere. 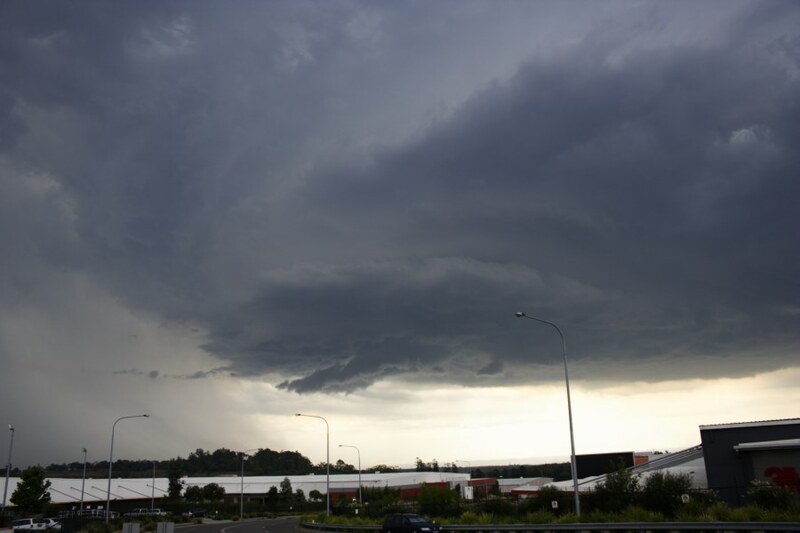 The 13th January 2008 saw the start of severe thunderstorms for 2008 in Sydney. With strong heating and instability, storms developed during the afternoon and a severe warning issued. One storm in particular was able to sustain severity for longer periods despite the meager wind shear. 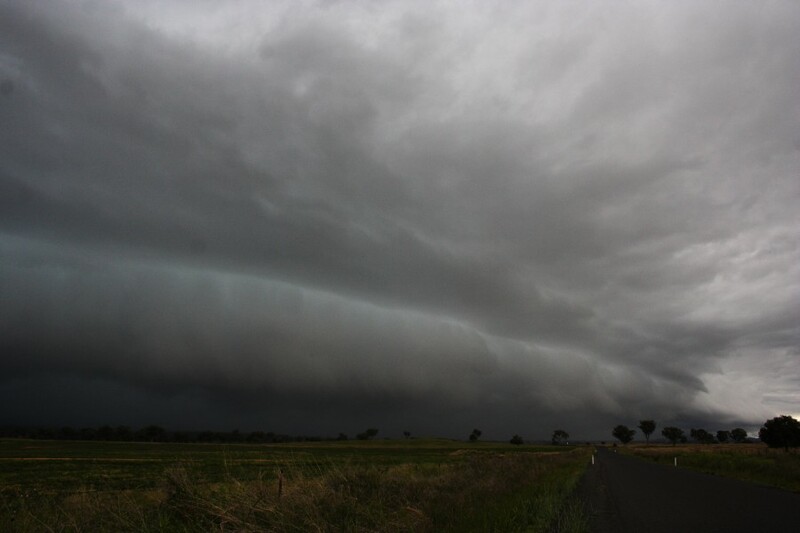 As it entered the western Sydney region near Penrith, the storm made a left move possibly tracking along an existing boundary. The storm thrived on this combination of moisture rich environment and heating. 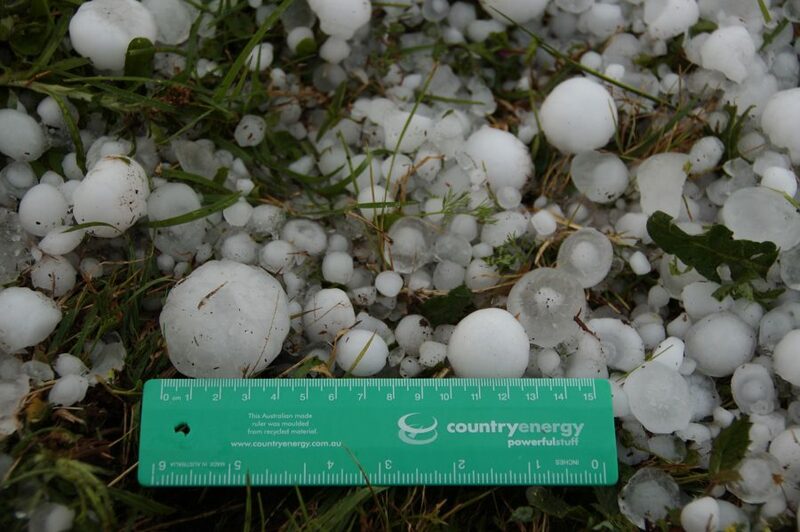 The storm at this time produced the largest hailstones up to 3cm in diameter, very heavy rainfall and a few microbursts. 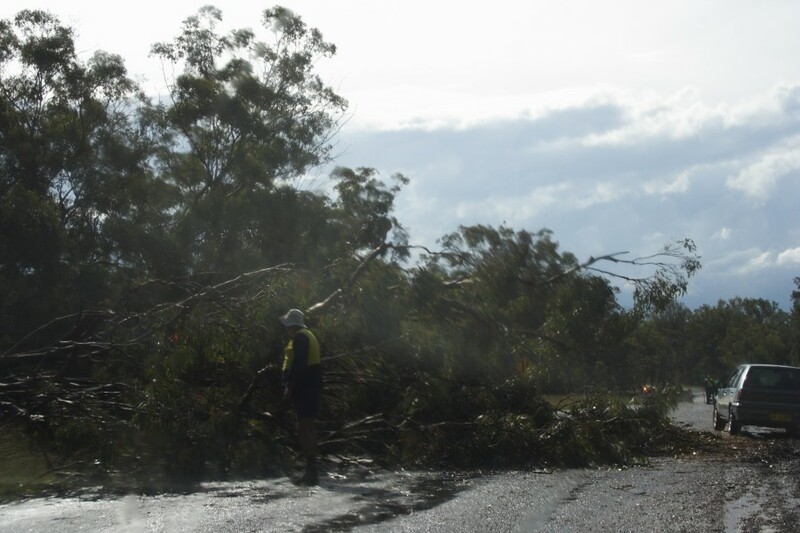 Lightning and high winds caused trees to be felled in some areas leading to blackouts. 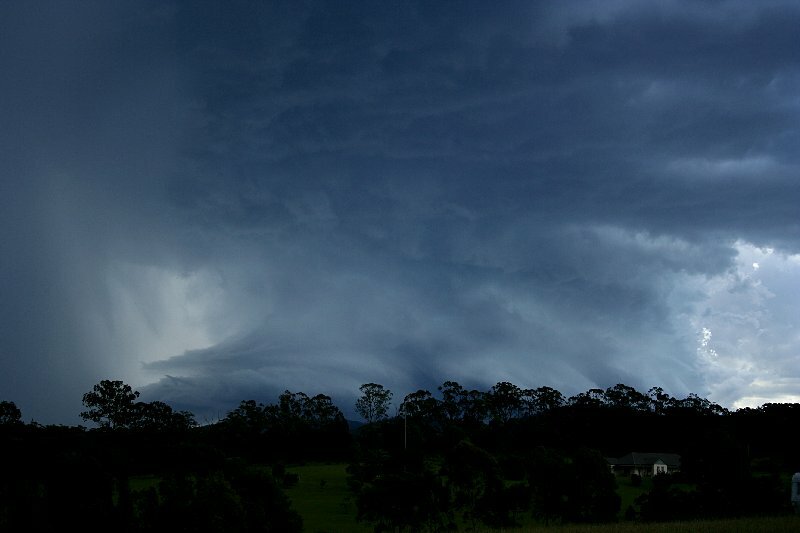 The 4th December 2007 was one of the few decent severe thunderstorm days of the 2007/08 season in the NSW Northern Rivers region after the incredibly active and destructive October storms. 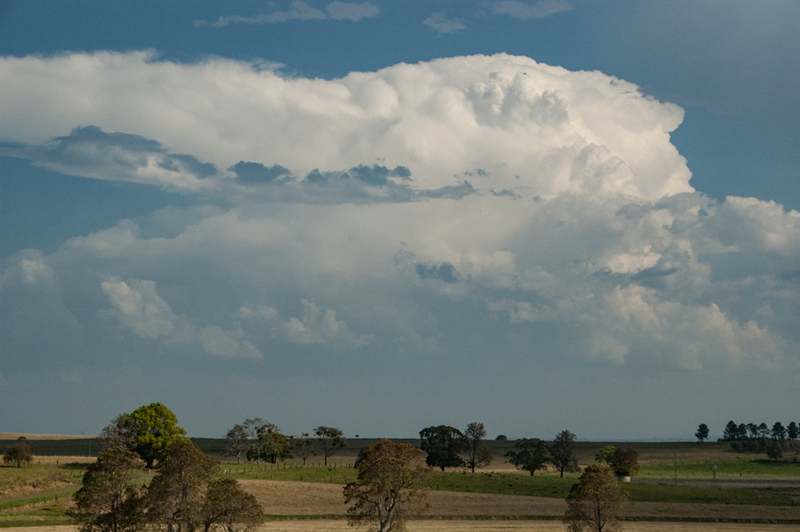 The day started off with fairly weak and dryish looking convection along the Richmond Range before a decent thunderstorm organised southwest of Grafton. The storm tracked fairly slowly northwards over several hours cycling into the severe category several times, before dissipating near Casino. 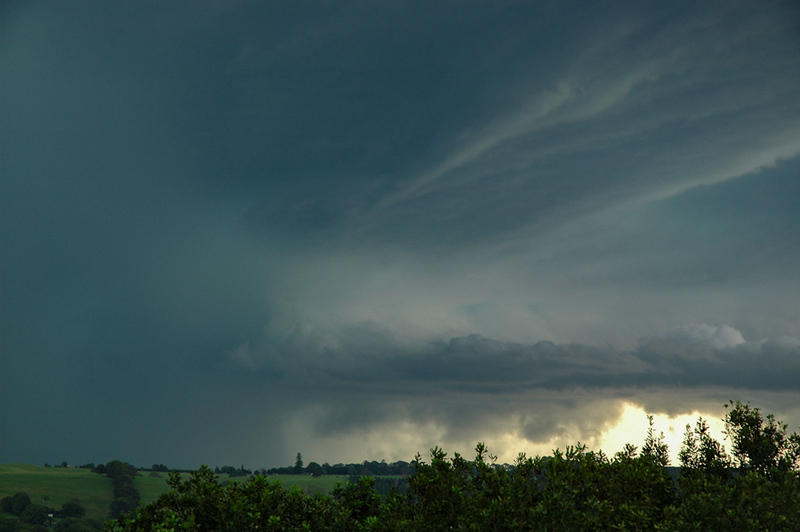 At times there were characteristics of a supercell but these were short-lived. 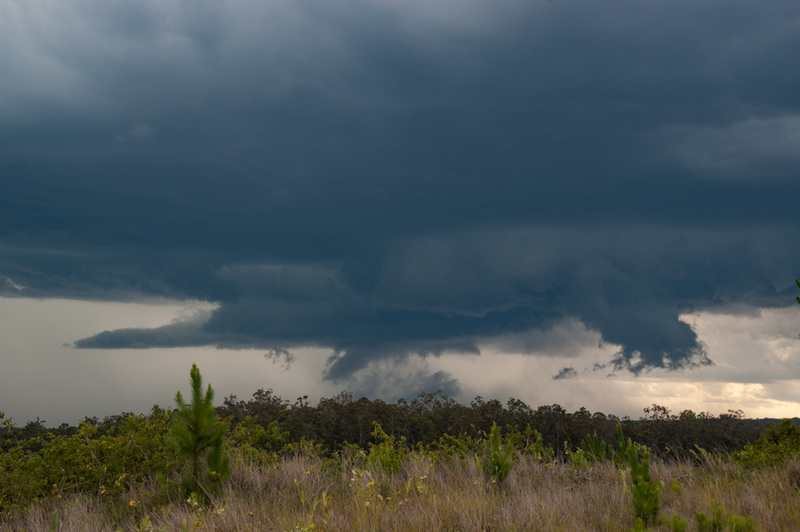 A storm chase between Casino and Grafton provided some nice photo opportunities. 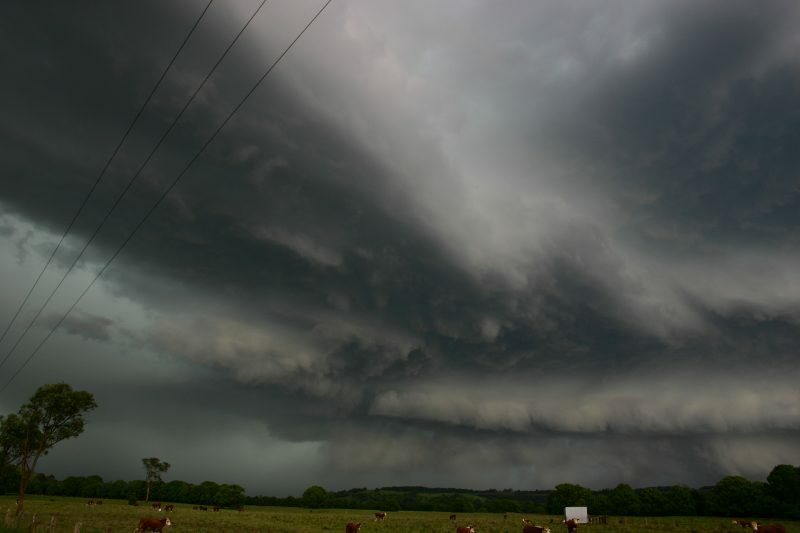 Severe thunderstorms affected the inland parts of New South wales on the 26th November 2005. Widespread thunderstorms remained mostly high based and made for microburst conditions and wind damage across the region. 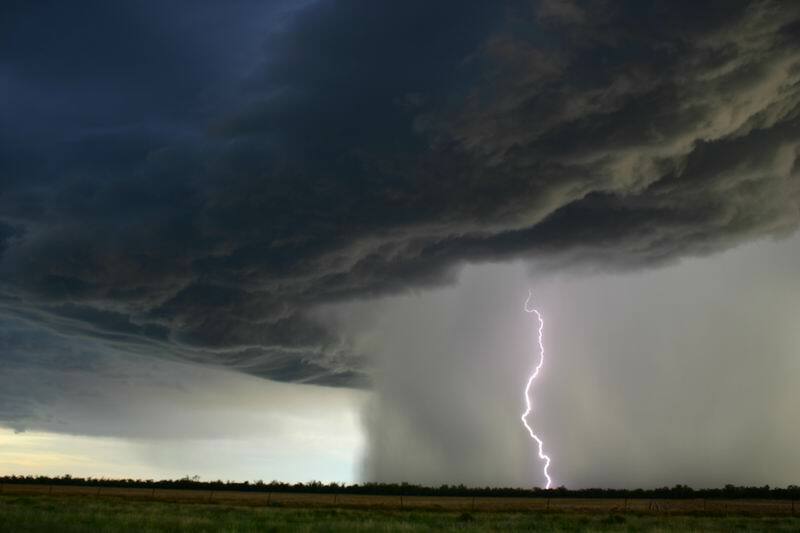 The activity merged into a lightning active system during the night hours with periods of very intense lightning bolt activity. 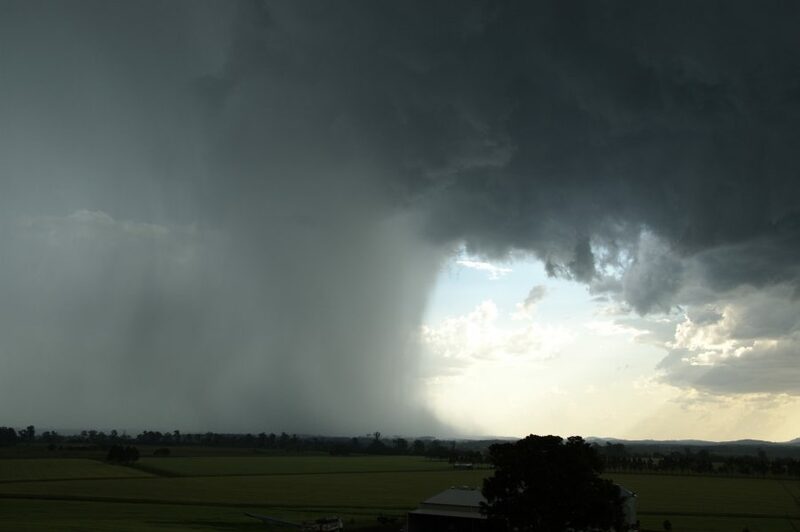 Some heavy falls were reported across the northern NSW as well as some hailstorms. Full sequence of this event. 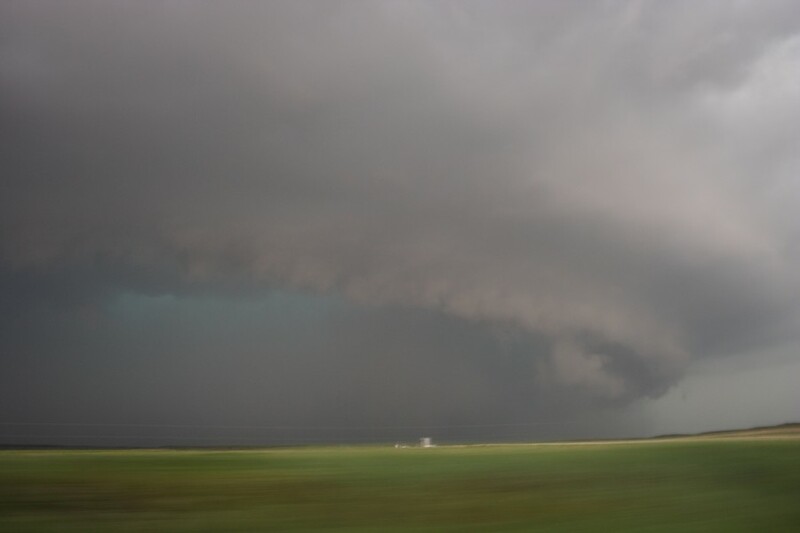 After an active day with tornadoes in Kansas, the 23rd May 2007 saw storms erupting in the Texas Panhandle including the threat of supercells and strong tornadoes. 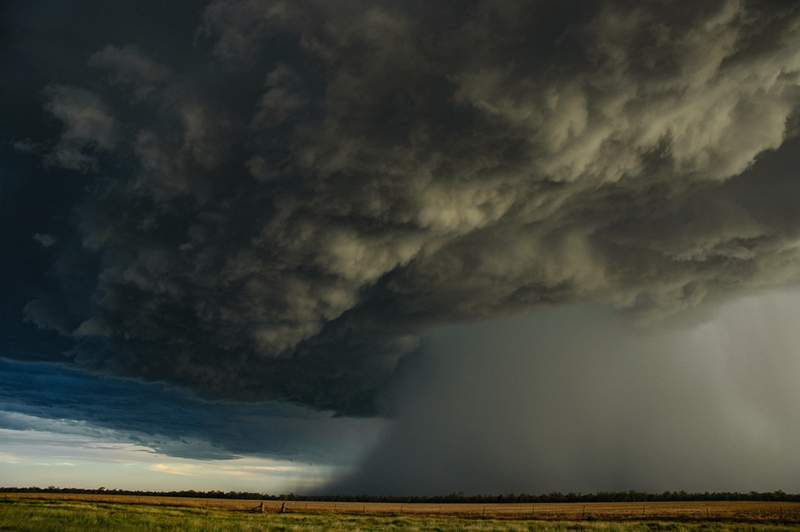 What amalgamated were training supercells - one supercell followed by another traversing over the same region. 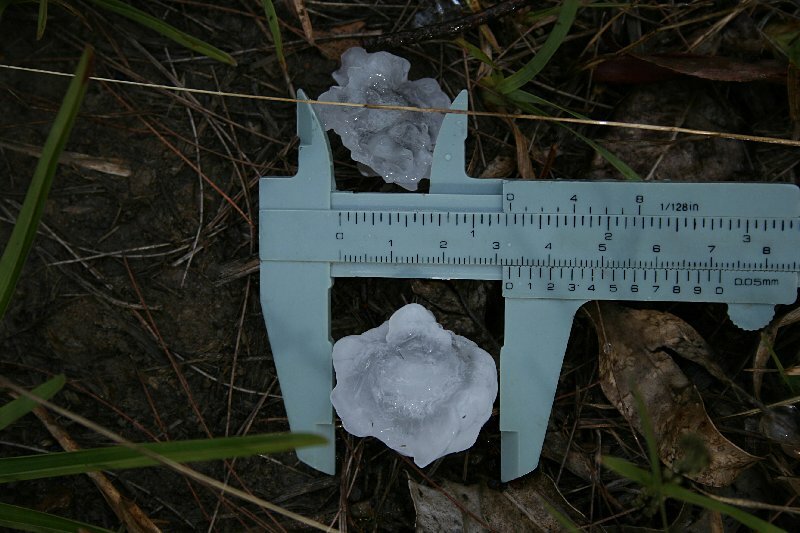 Some very large hailstones were reported to the size of base balls or larger as well as some high precipitation totals - up to 11 inches on the old scale (275mm). This caused some major flash flooding in low lying areas. A few tornadoes were also reported across the northeastern Texas Panhandle region. Full sequence of this event. 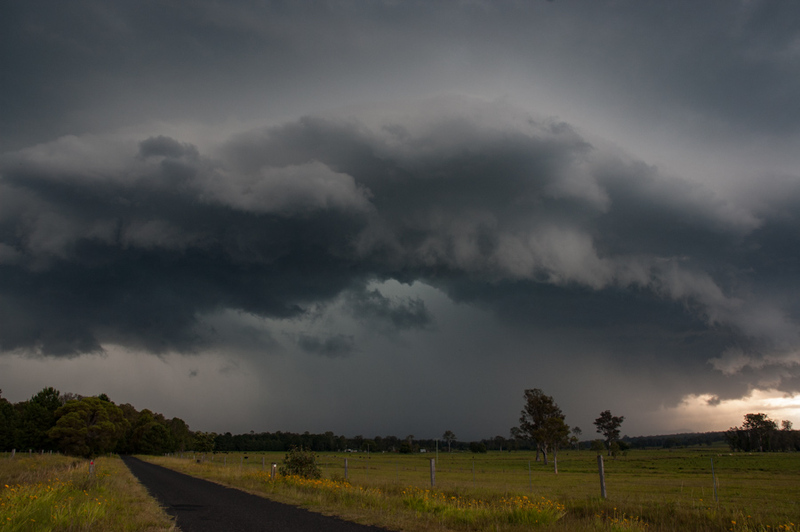 October began with an active pattern over the northeast NSW and southeast QLD region. 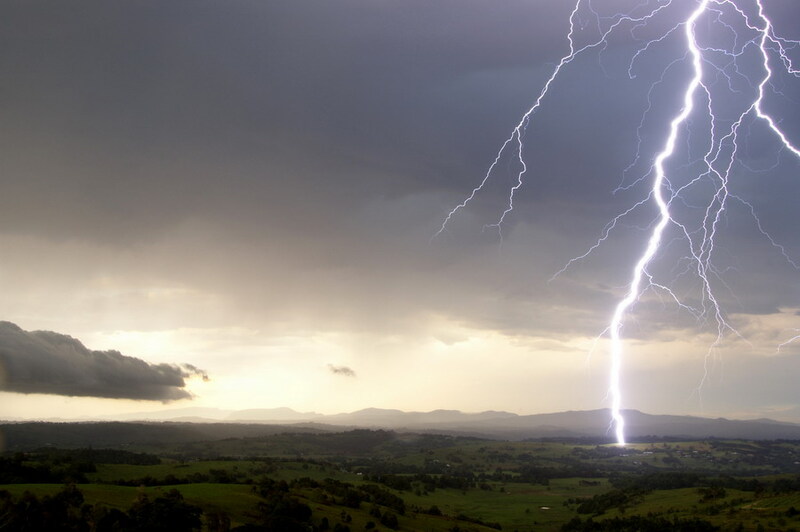 However, it was the north east of NSW that scored major direct hits. 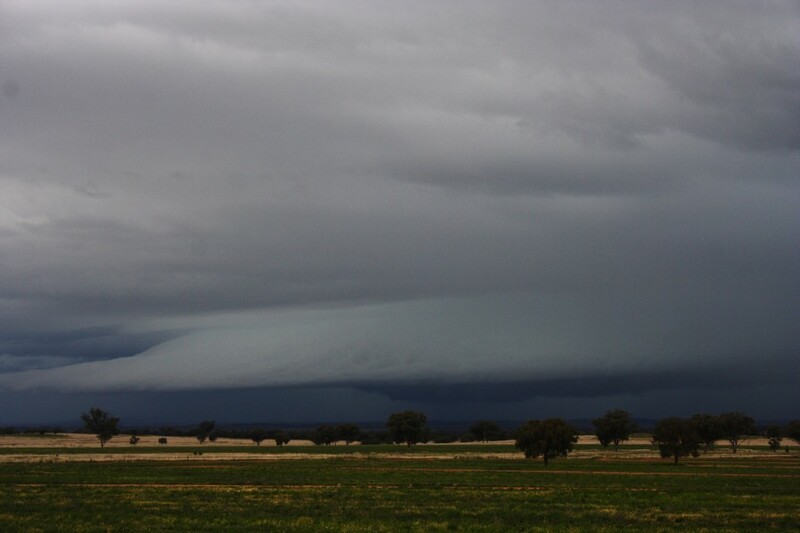 The most significant supercell occurred on the 9th October 2007. 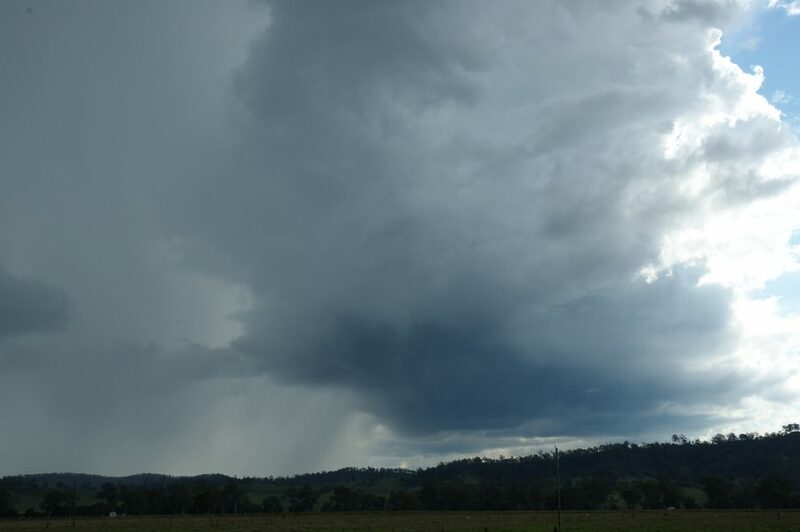 This storm was the left mover from a split pair and made a direct path as it rapidly approached Lismore. 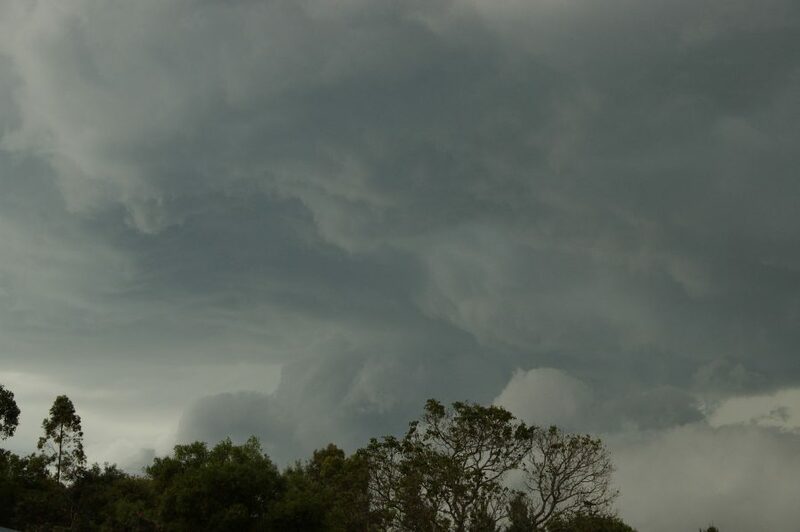 Although the northern parts of Lismore were worst hit, the whole district was affected as the storm powered on towards the Brunswick Heads area. Hail to the size of cricket balls smashed house and car windows causing widespread damage. This storm left an insurance bill well into the tens of millions of dollars. 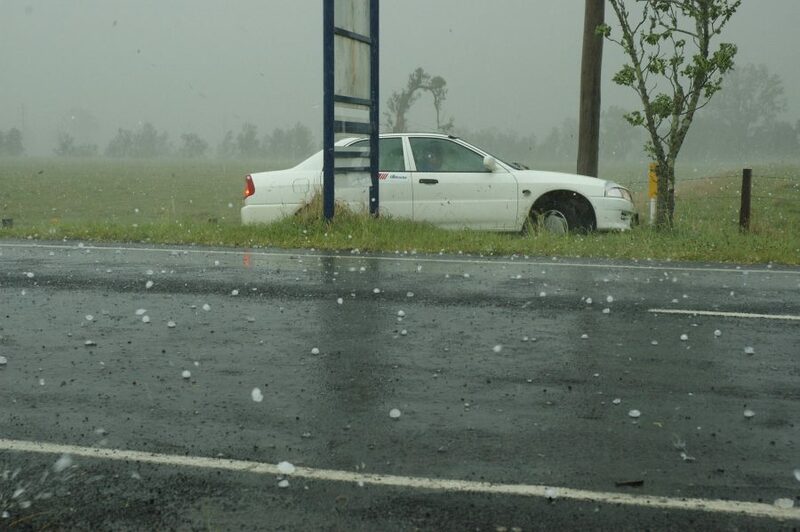 Feel free to find out more about this Lismore hailstorm event. The 16th January 2008 severe storm developed reasonably explosively. 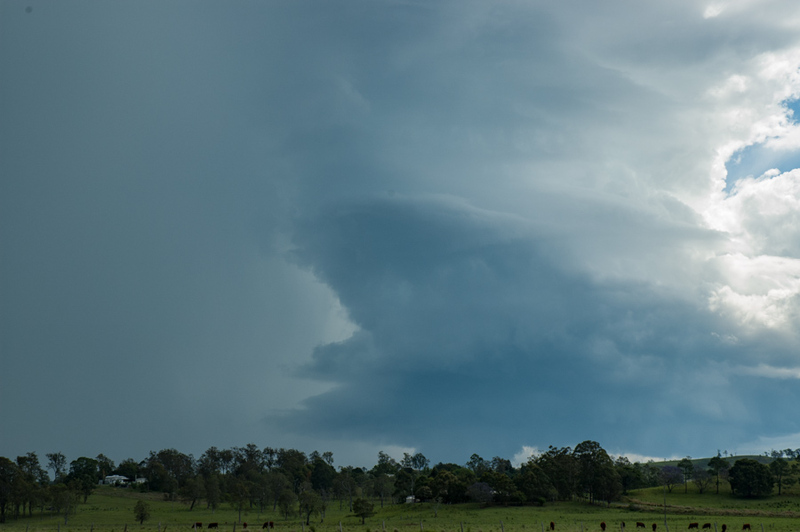 From a better perspective at Prospect, the circular base structure indicated the storm attempted to organise for at least 40 to 50 minutes over the western suburbs. 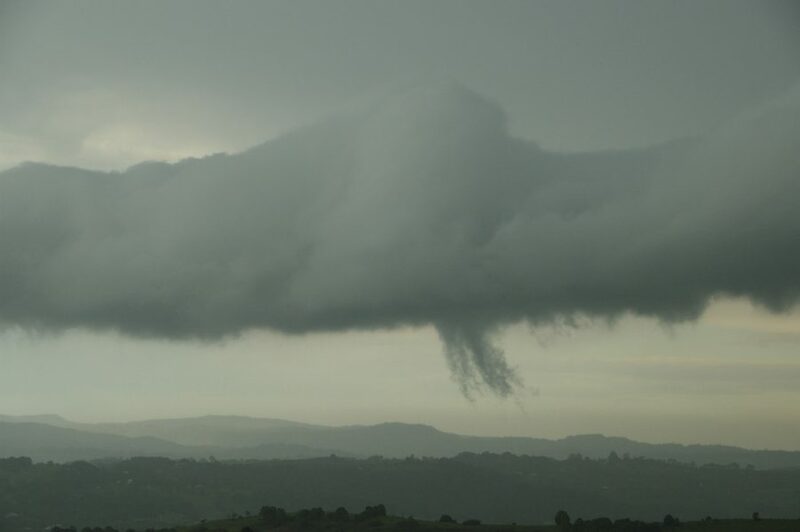 The result was strong downburst winds achieving severe criteria, large hailstones probable about 2cm in diameter and extremely heavy rainfall. The hail as per usual was very localised and intense when it fell at one point. The damage caused was just not welcome particularly since it was one of the few storms to hit the same region affected by the western Sydney hailstorm December 9 2007. 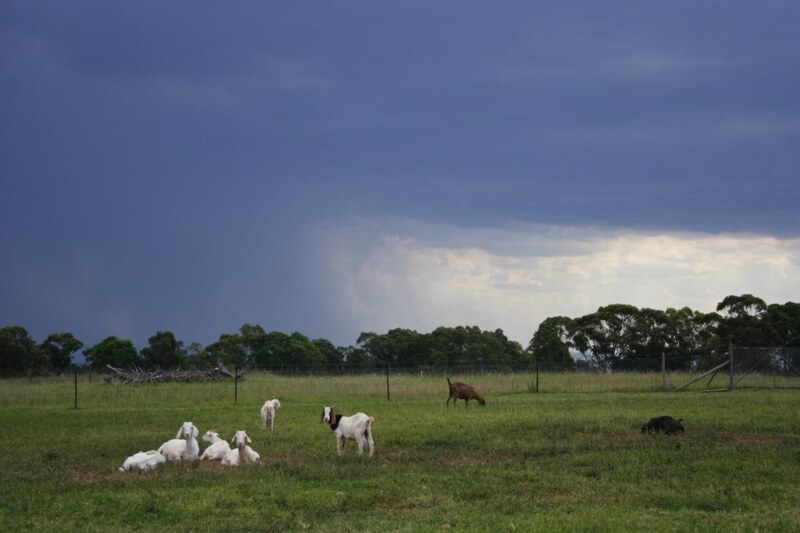 The 17th December 2005 saw widespread supercells develop across eastern and north eastern NSW. 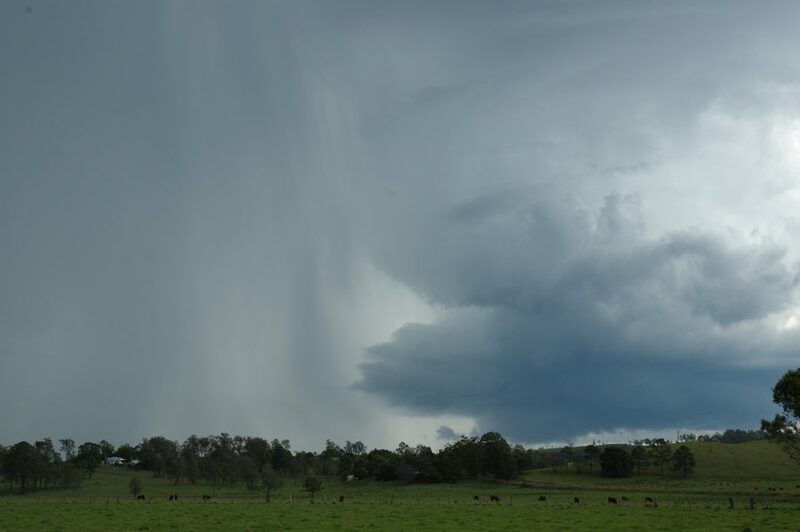 The storms dumped large hailstones in the region near Gloucester and Taree whilst areas further north largely missed out on much of the activity due to drier intruding. 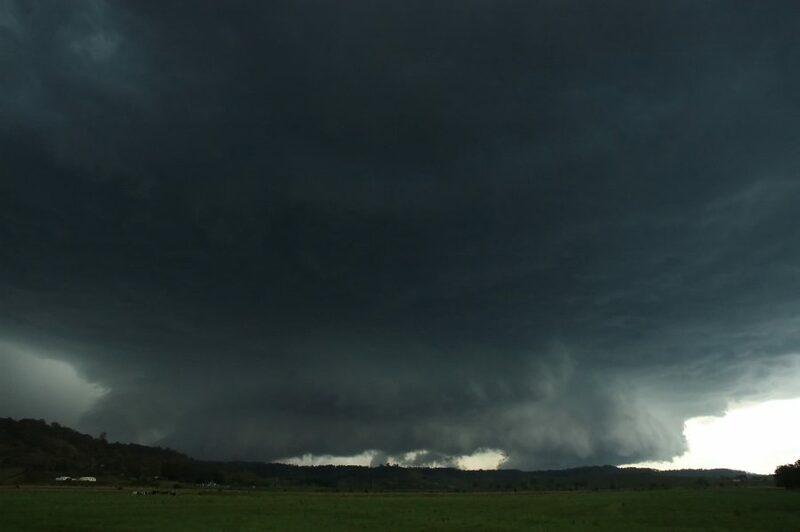 Meanwhile, a violent high precipitation supercell produced extreme straight line winds and very large hailstones on the north coast. Extensive damage occurred between Lismore and Casino. 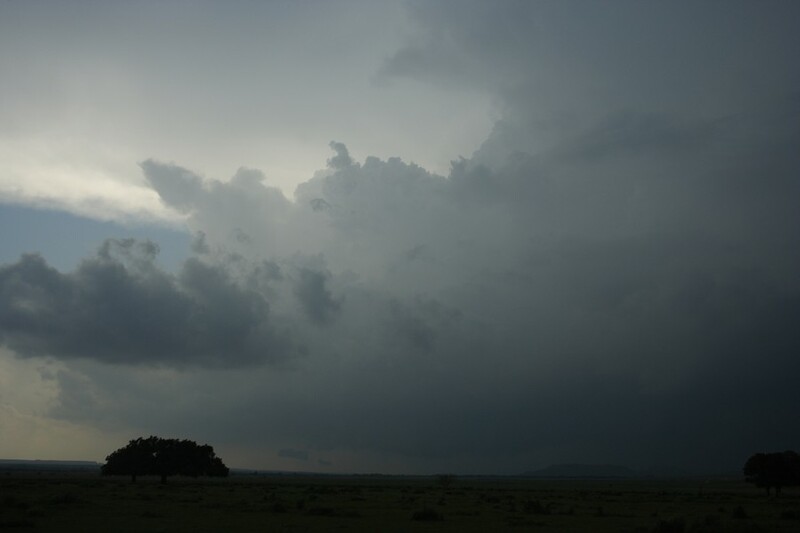 High instability and relatively low shear dominated the models early on the 31st January 2008. Storms did develop in a line near Picton. 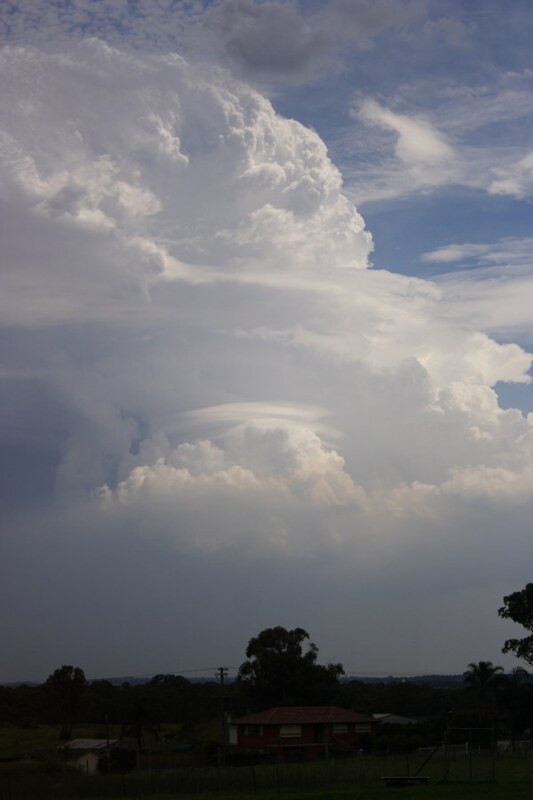 Gradually these exploded with some impressive updrafts and backshearing. The storms never looked like weakening but did form a line of activity after the initial cell. 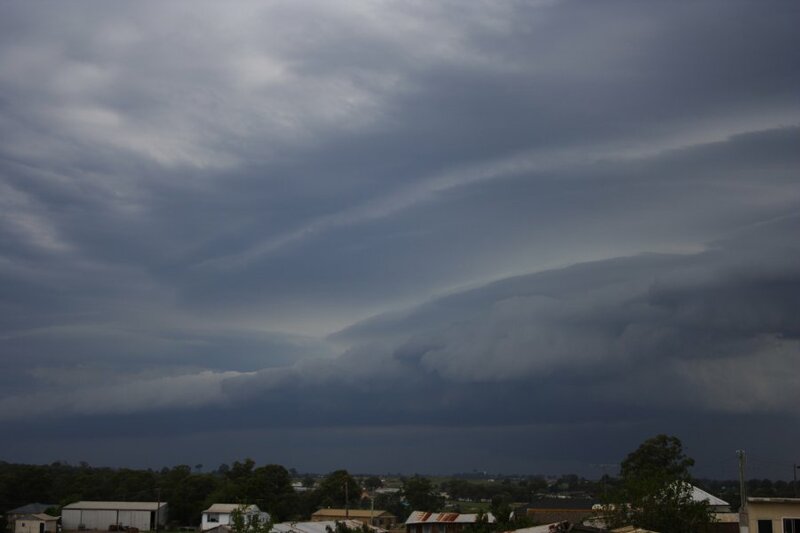 The storms dumped heavy rain and hail near Wollongong and then progressed north. 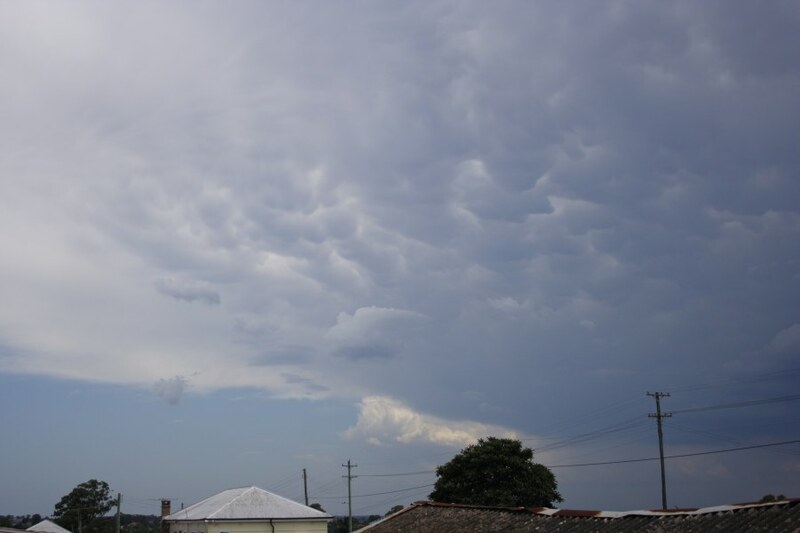 It was the outflow from this system though that initiated more lightning active storms in the southern Sydney suburbs. 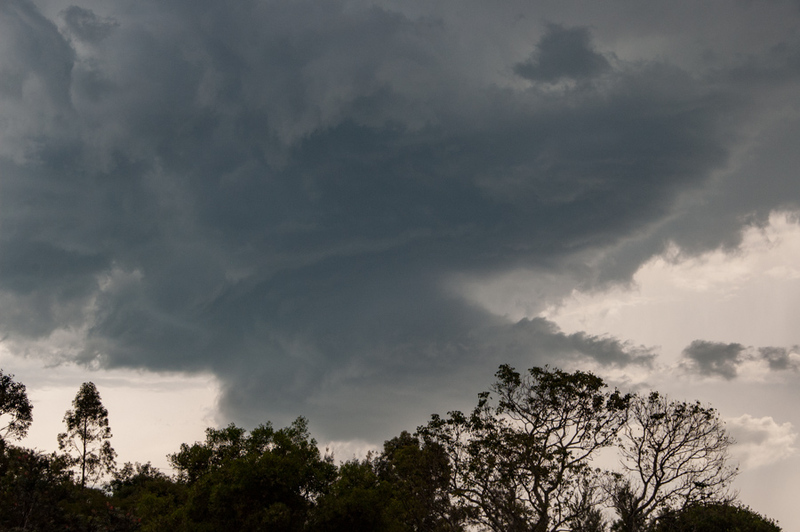 The system followed the same behaviour and more storms developed again over the northwestern suburbs of Sydney. 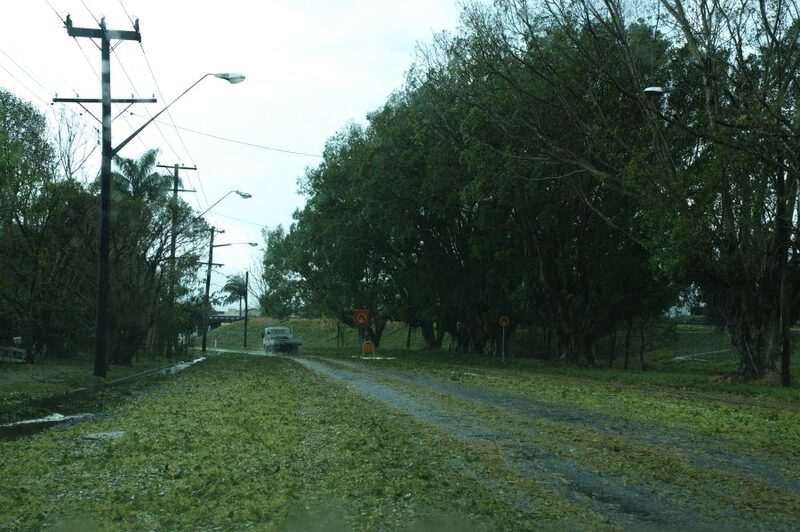 Very heavy rainfall, flash flooding and damaging straight line winds once again created havoc. The combined winds and lightning caused massive blackouts to be restored well into the morning hours. 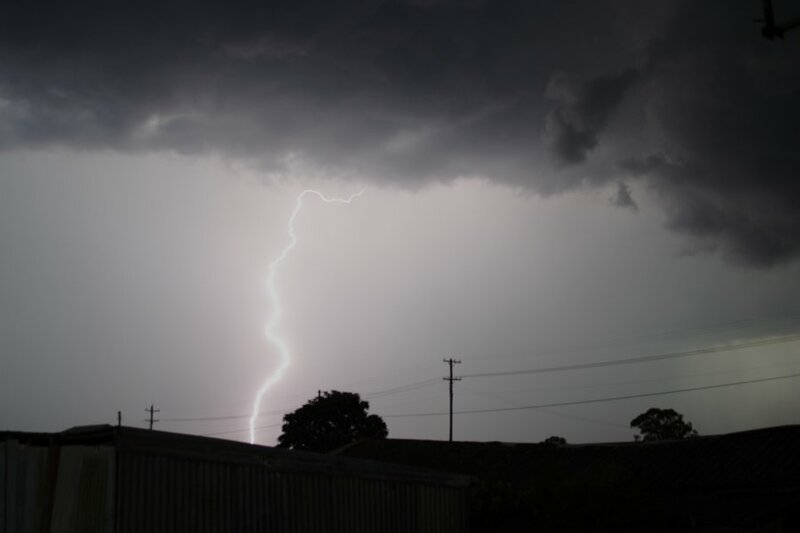 It was one of the most active lightning storms observed in the area and some areas received hailstones for period of aprroximately 20 minutes. 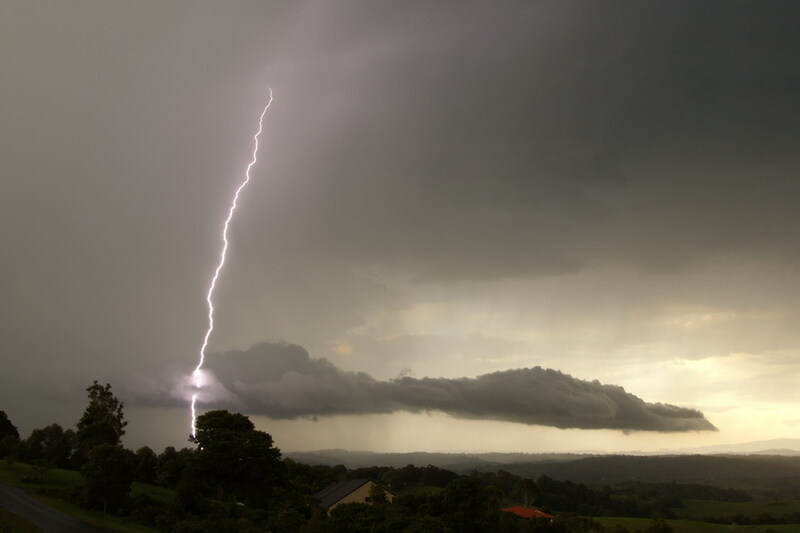 During a week of extensive severe storms in north eastern New South Wales, the 11th October 2007 was to be more of a reprieve for the Northern Rivers. 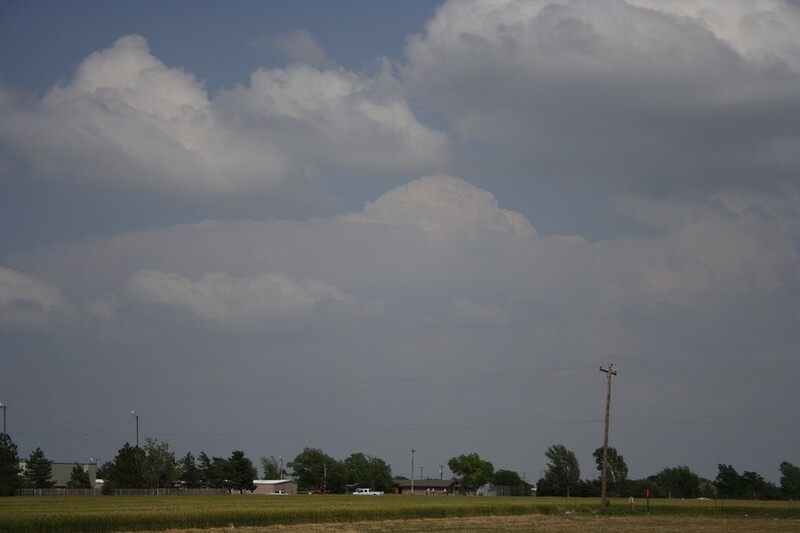 But an isolated severe thunderstorm developed in the western part of the region and progressed eastward. 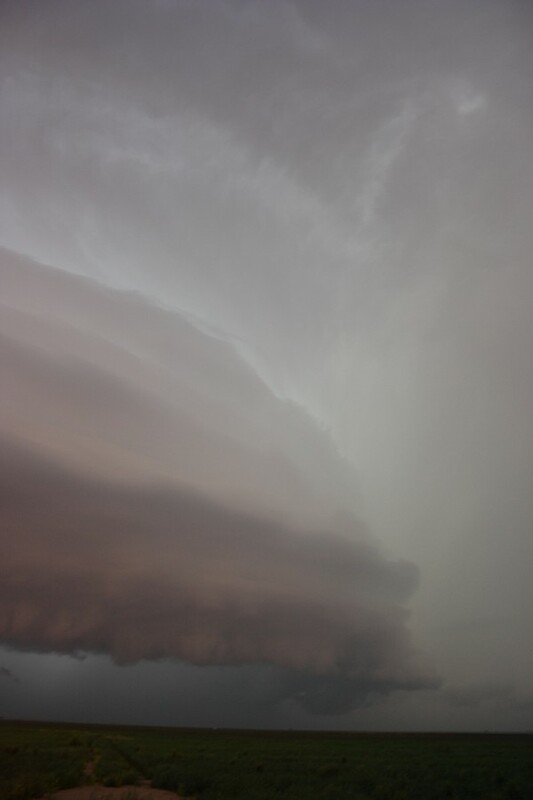 Apart from the copious amounts of hailstones, the storm exhibited both interesting structure and behaviour of the base. It seems the storm showed supercell characteristics.